Single & Double Wides - Mobile Manufactured Homes For Sale In Dallas. 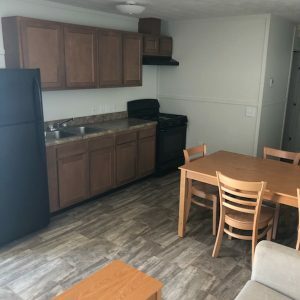 We have affordable single wide mobile homes for sale in Dallas TX. 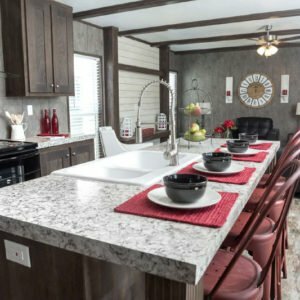 These new mobile homes start as low as $33,995 with delivery, leveling & steps included! Enjoy big homes without a big price tag! See our new double wide mobile homes for sale in Dallas TX. All prices include delivery, leveling, tie-downs, 2 steps and more! Save THOUSANDS of dollars on our used mobile homes for sale in Dallas TX. For a limited time only we have FEMA homes as low as $19,995 that are ready to deliver ASAP! 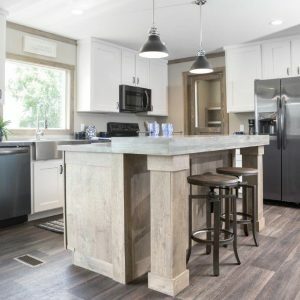 Why Should You Buy Your Dallas Mobile Home From Hench's? Top 10 Clayton Homes Retailer in the U.S. Call us now for more information or come visit our dealership to get the best price on a mobile home in Dallas TX today!